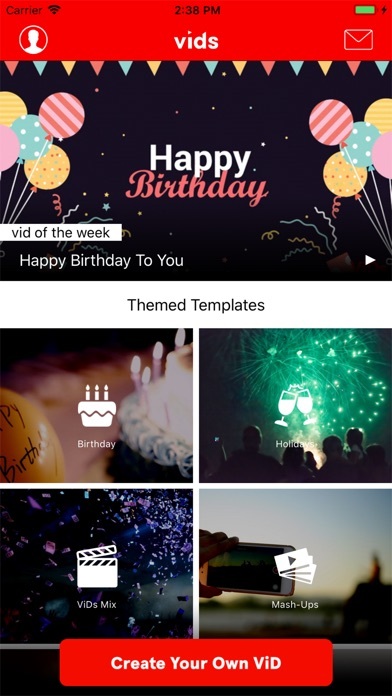 The ViDs app allows you to put together compilation videos in a fun, EASY, and incredibly fast way. 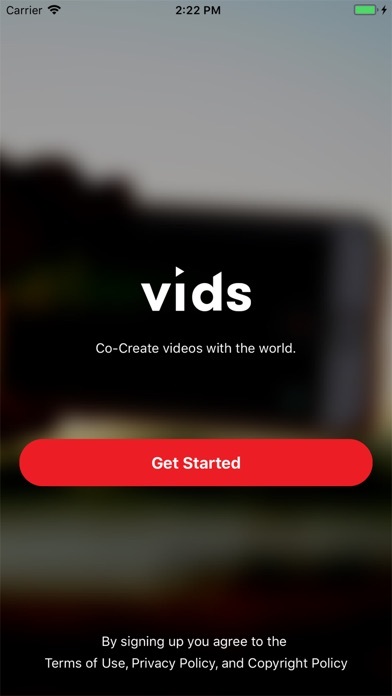 Like no other app, you can invite anyone directly INTO your video to participate and co-create. 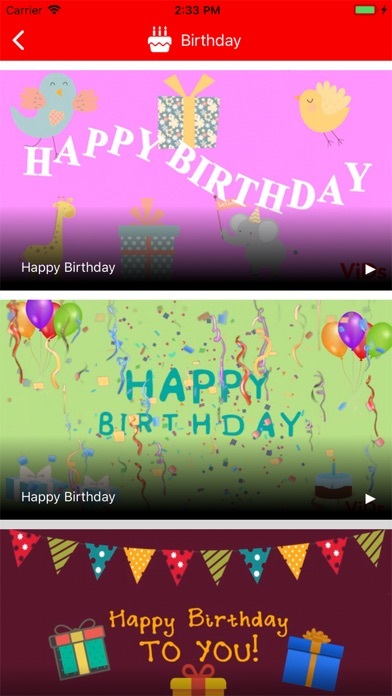 No more pain when putting together your next birthday, wedding, holiday, celebration or fun mash-up compilation video. 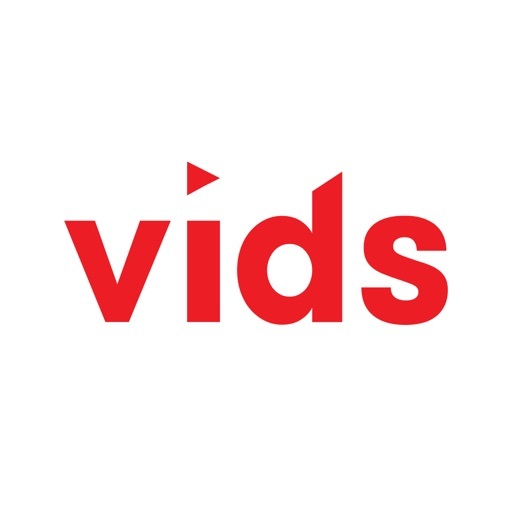 Instead of going through the process of collecting individual clips from all of your friends, re-uploading them into an editing platform and spending tons of time to edit them all together, you can now use ViDs to create these videos in no time at all. Pre-customized templates and a simple drag, drop and rearrange system make it easy and engaging for anyone. Spice up your videos by mixing in iconic clips from TV, film and social media featured in the app’s own clip library.